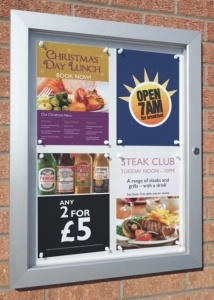 With an aluminium case, door and steel back panel the Slimlok notice board is available 4 sizes and available in a Satin Silver aluminium finish or 8 powder coated colours to choose from. 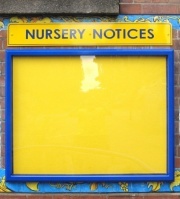 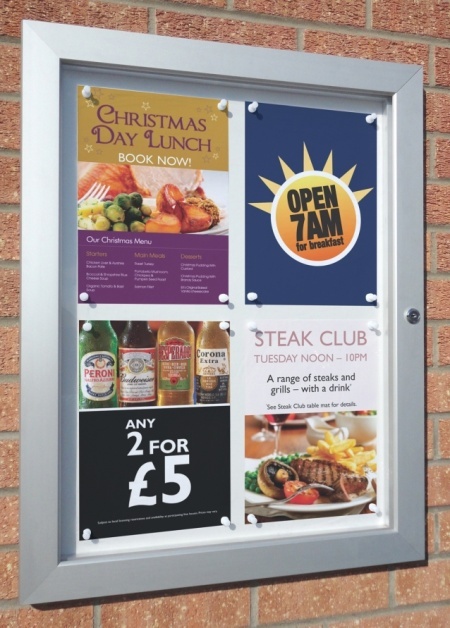 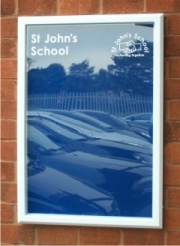 The Slimlok range of notice boards can be wall mounted portrait or landscape and feature high impact 1.5mm UV stable clear glazing panel and side supports as standard. 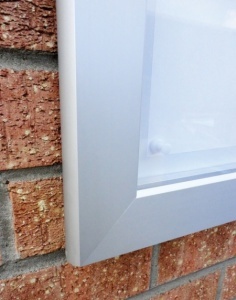 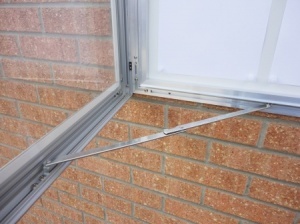 The Slimlok has a 52 x 30mm silver anodised aluminium profile and each size case features door stays as standard. 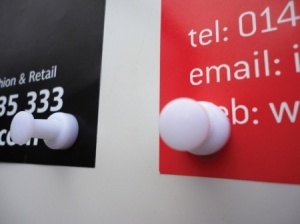 The White coated back panel is magnetic and is suitable for magnetic pins or for dry-wipe messaging.